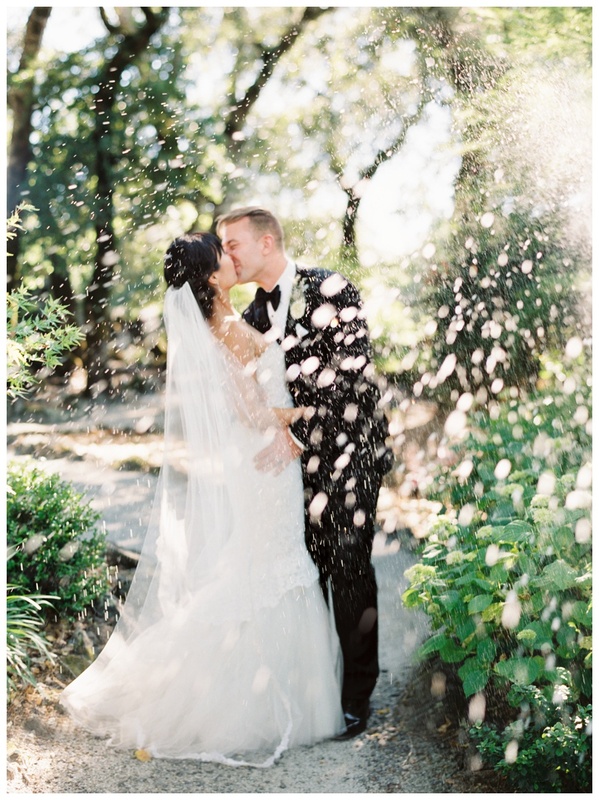 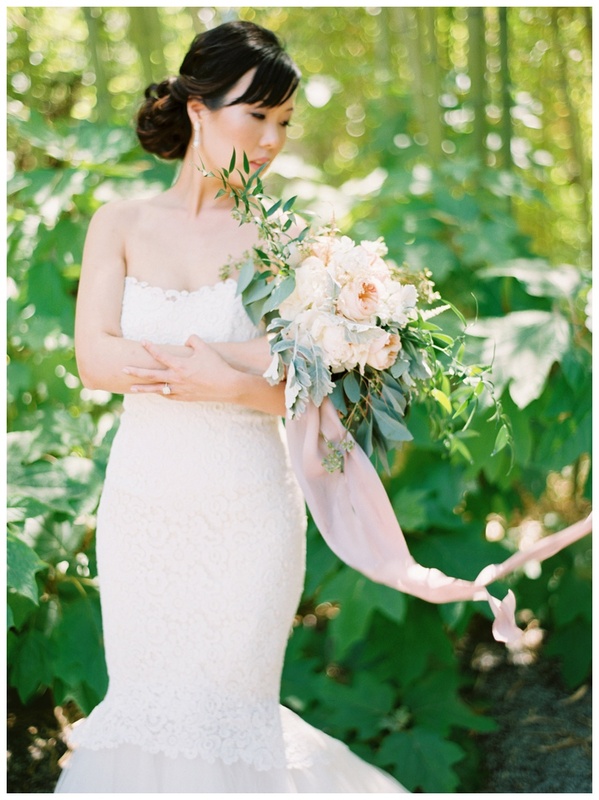 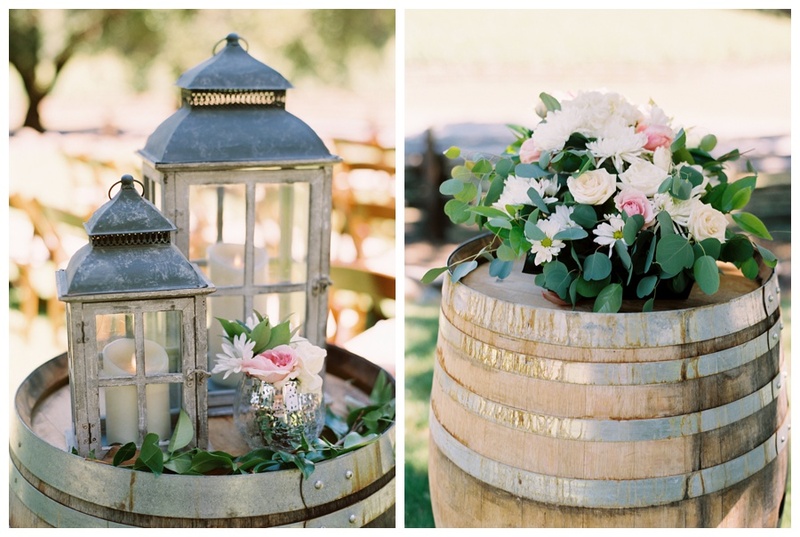 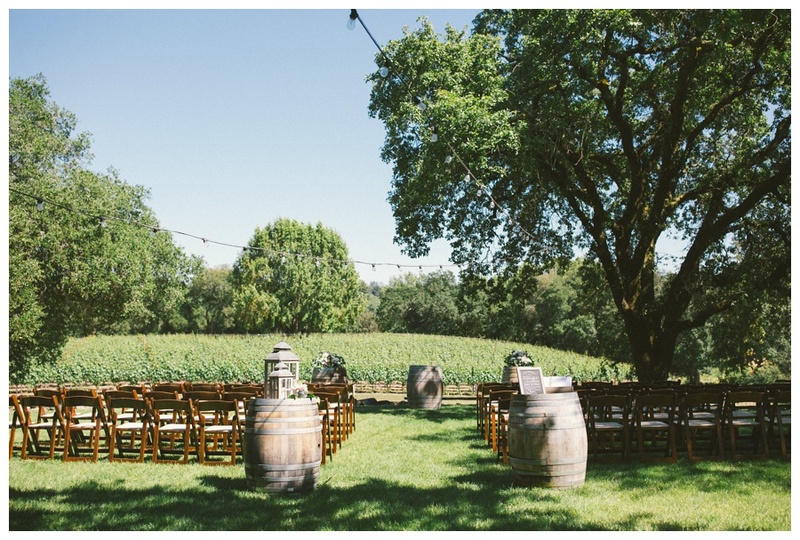 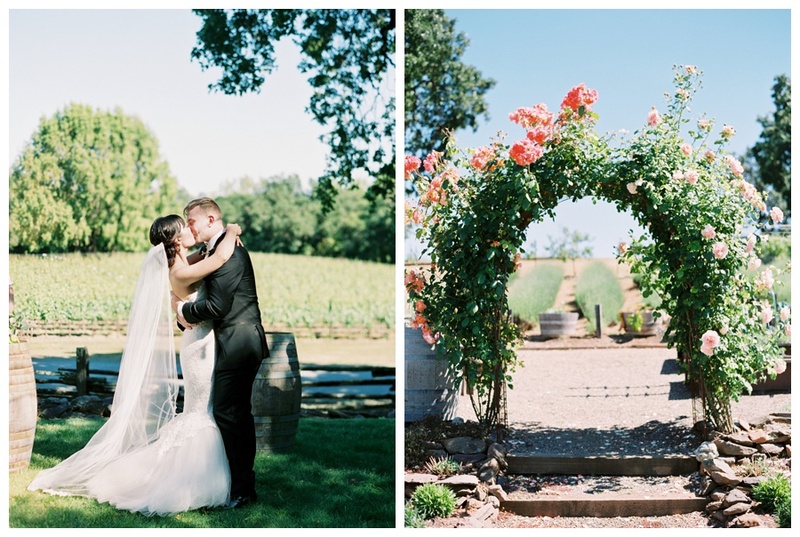 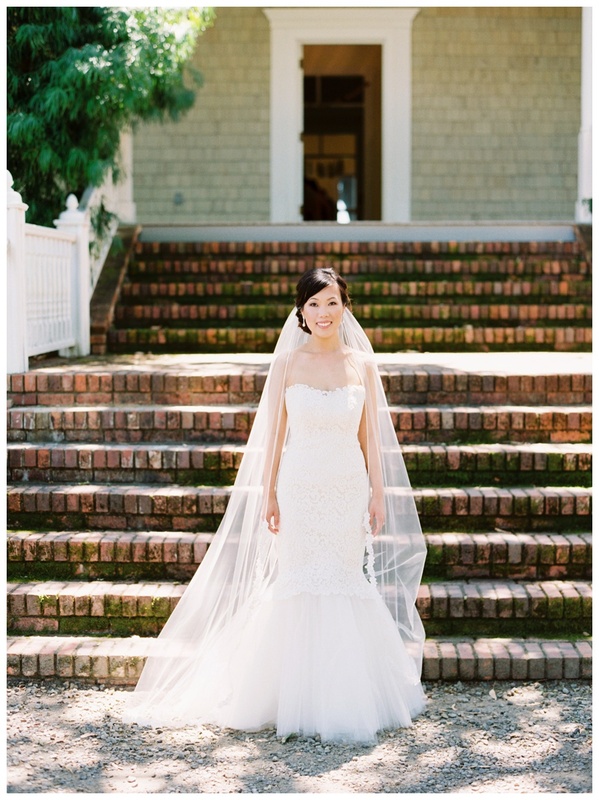 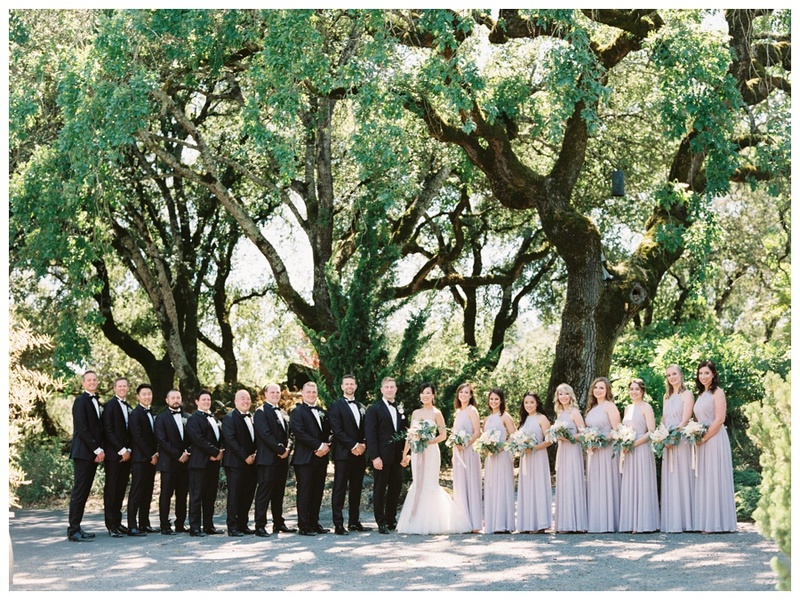 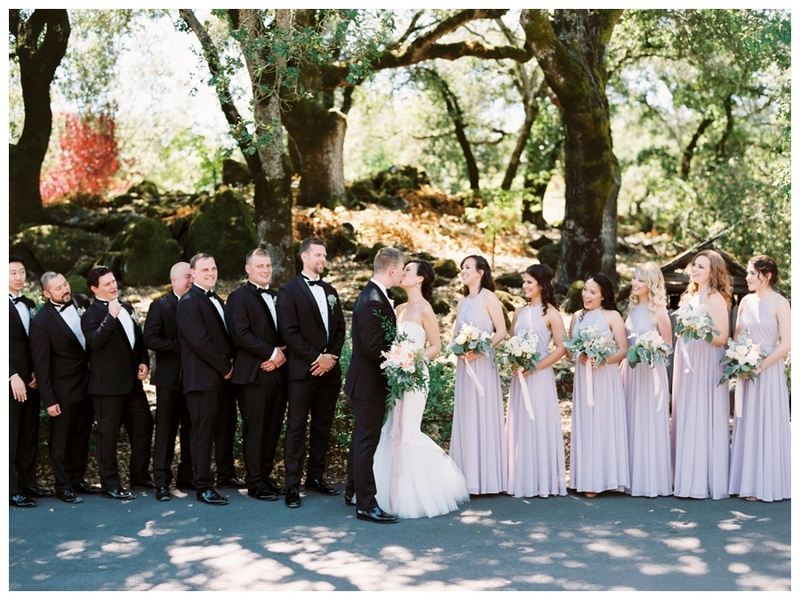 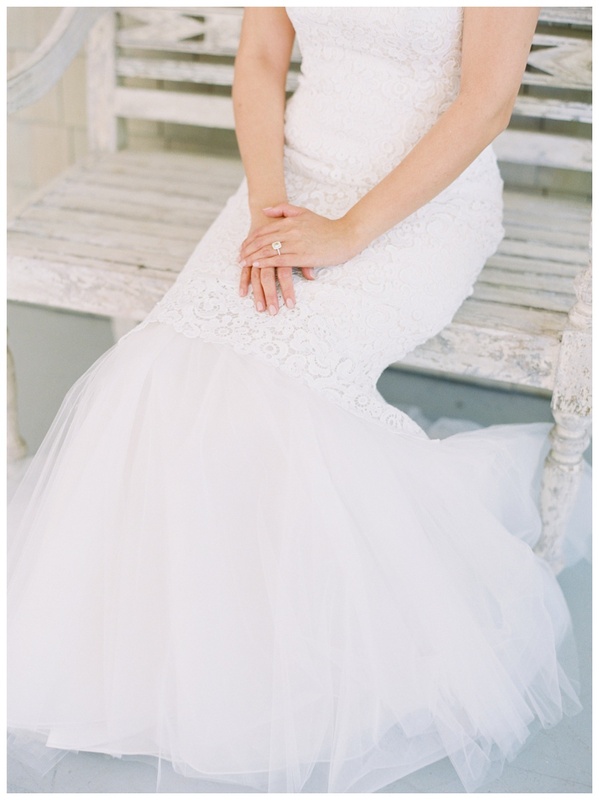 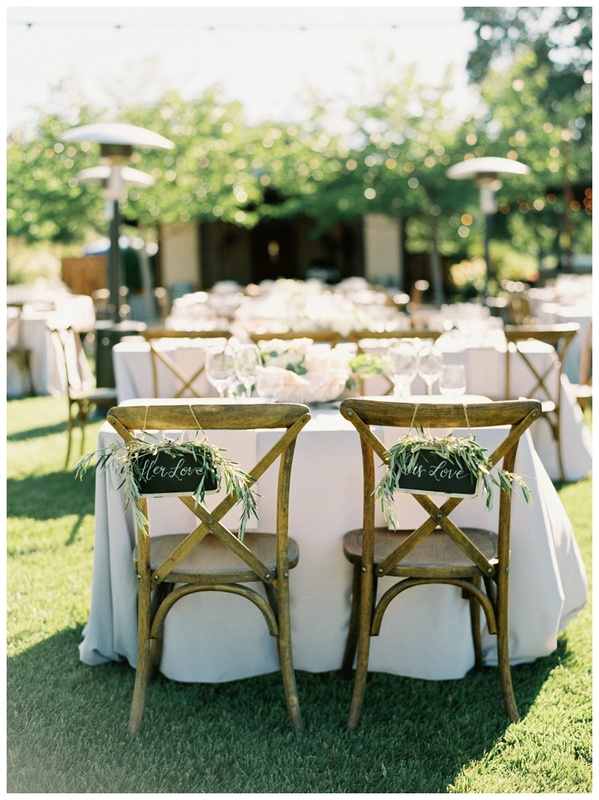 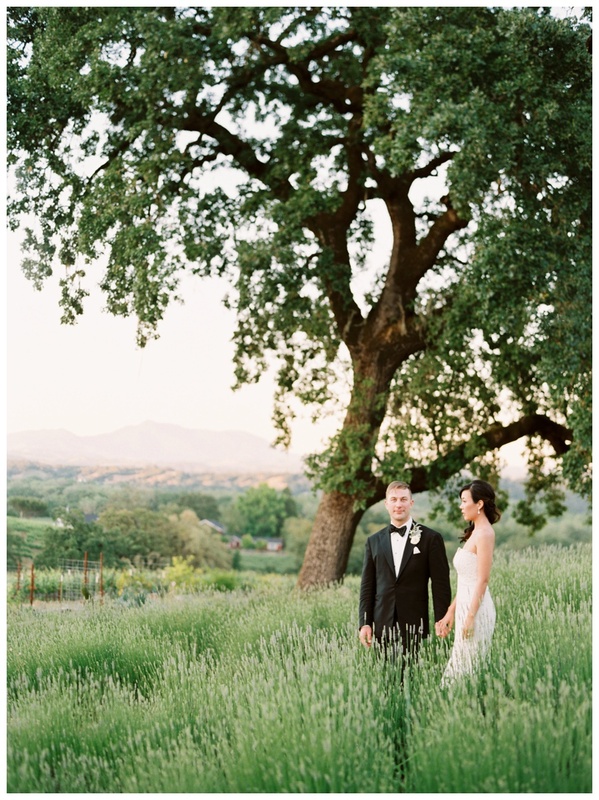 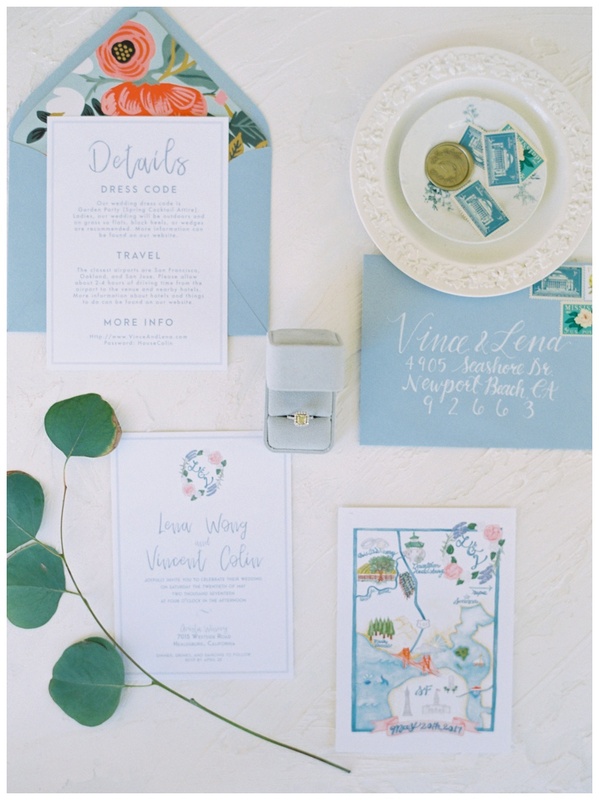 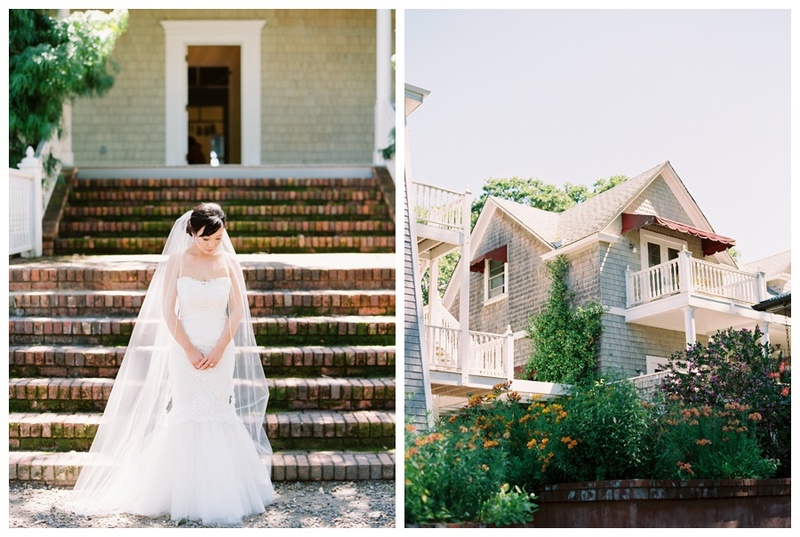 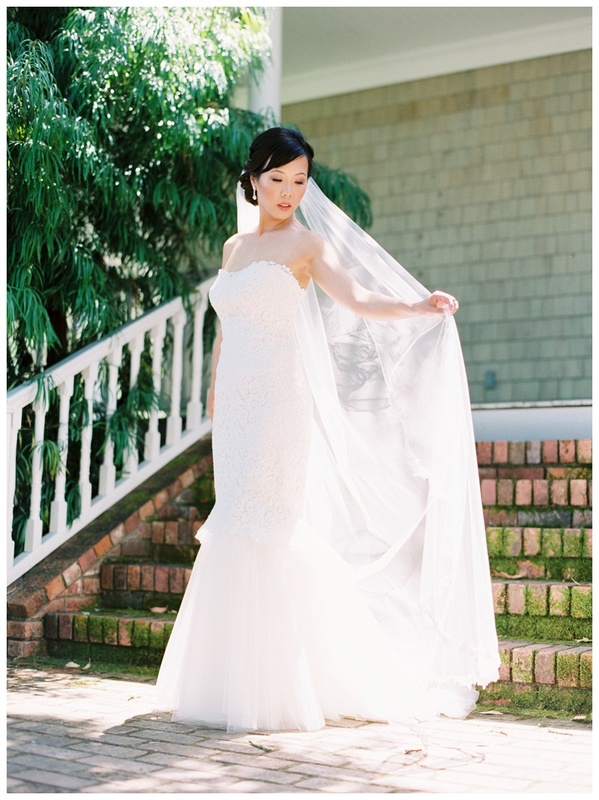 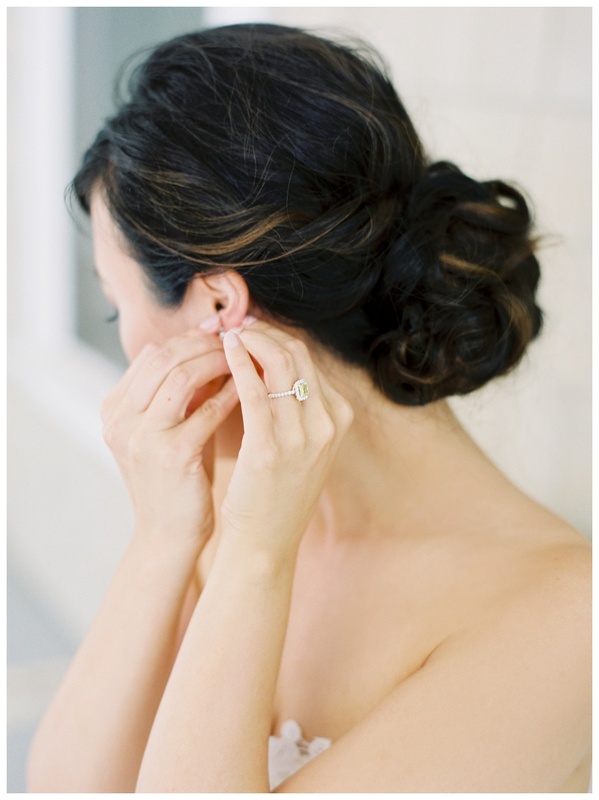 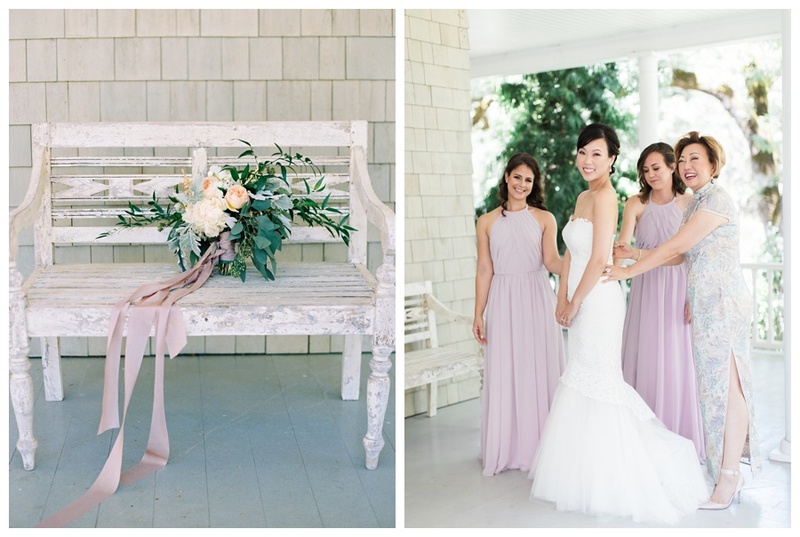 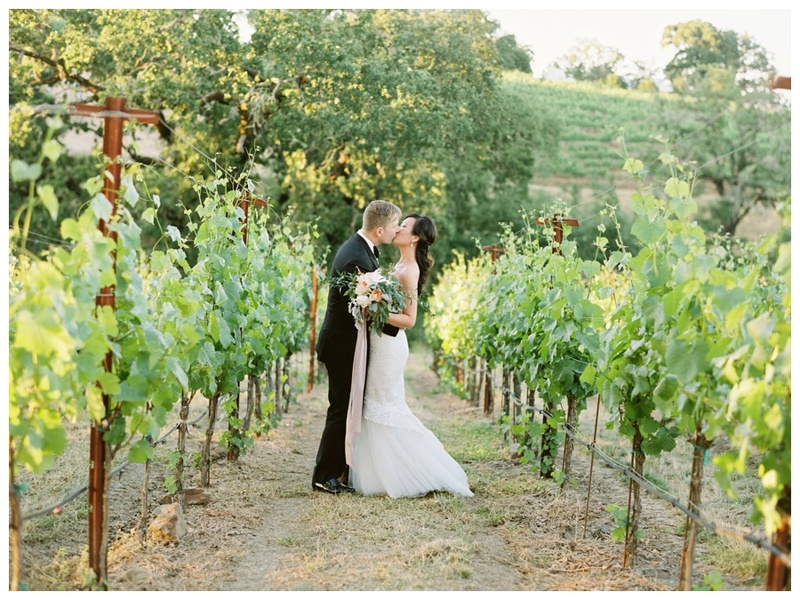 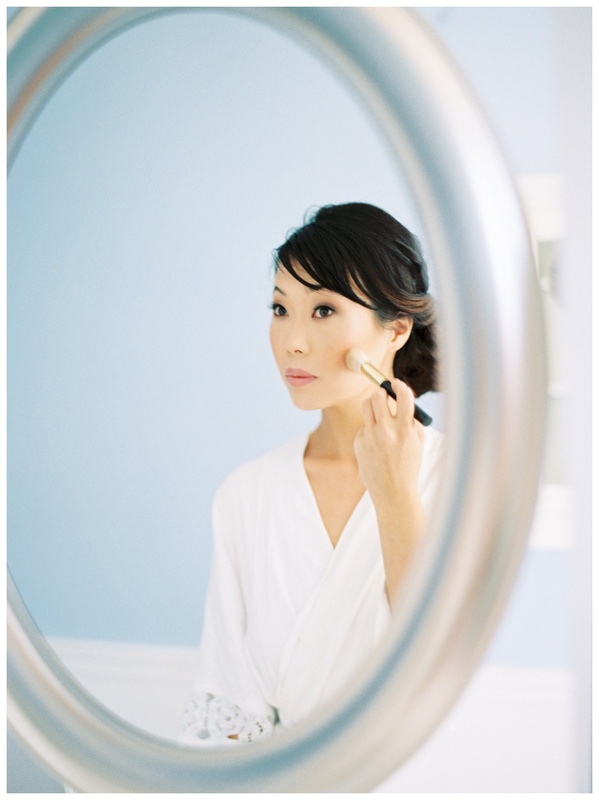 Lena and Vince had their wedding in beautiful California wine country. 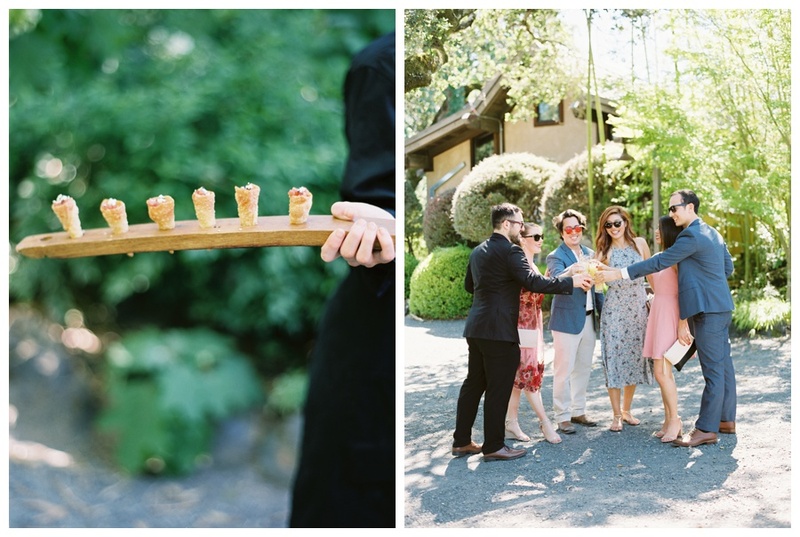 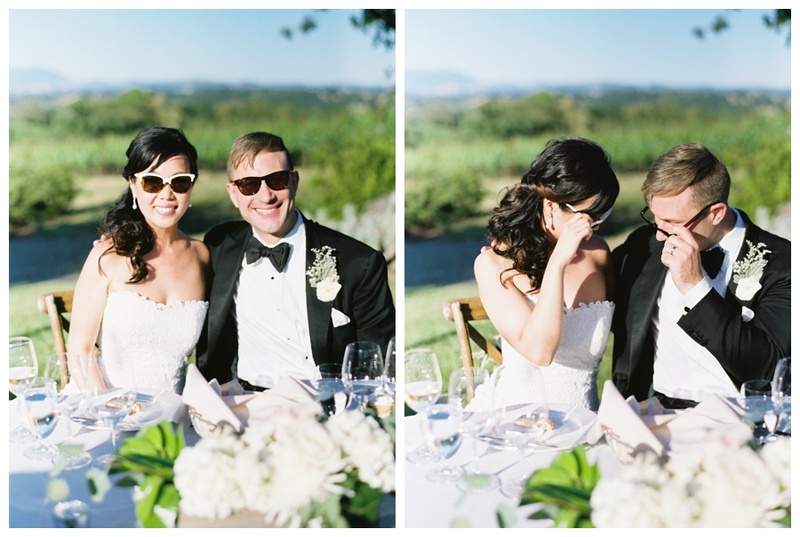 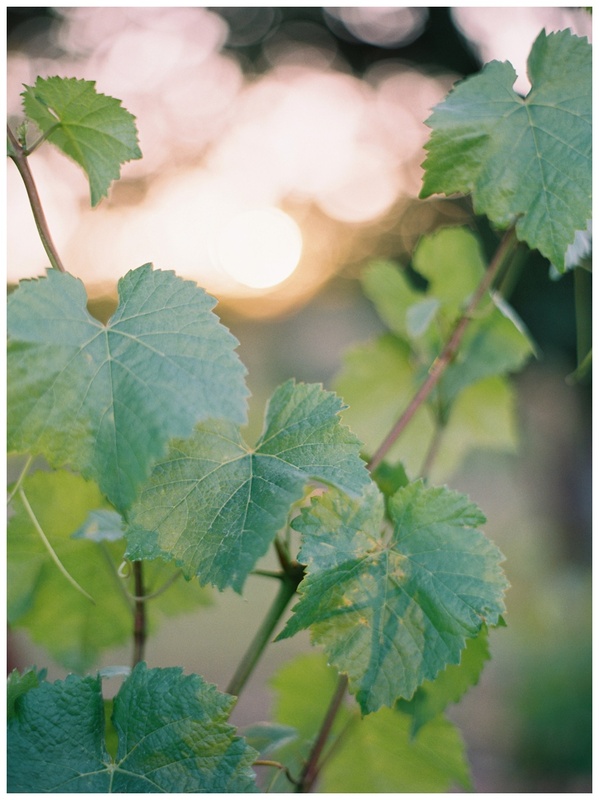 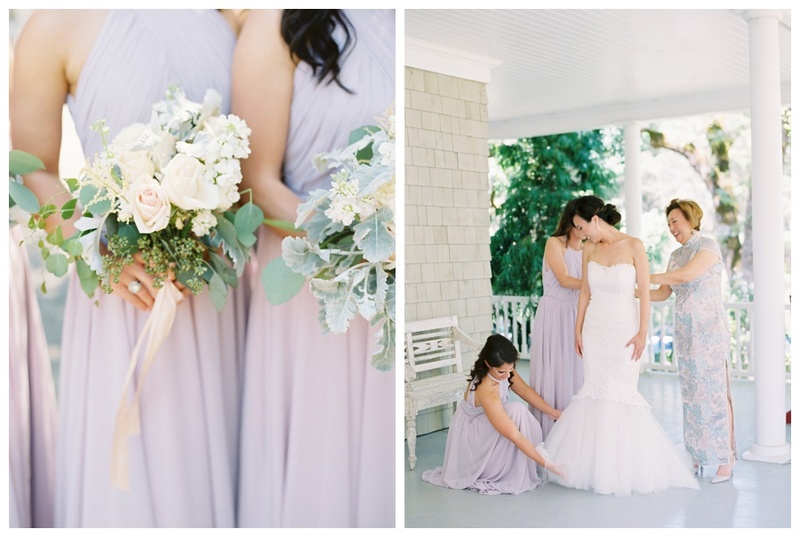 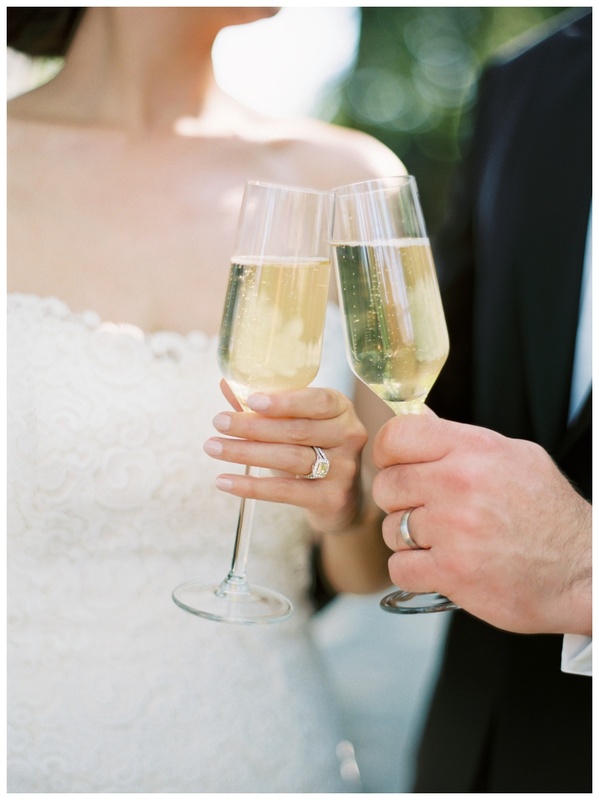 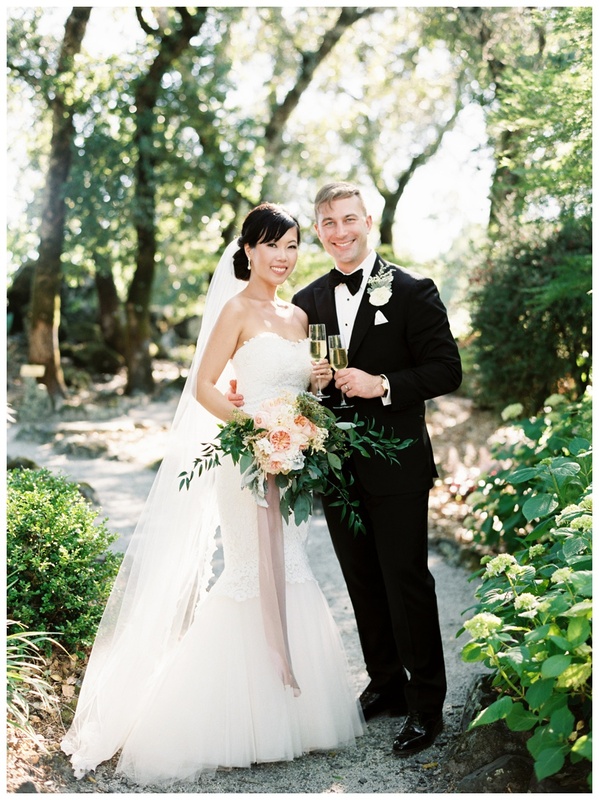 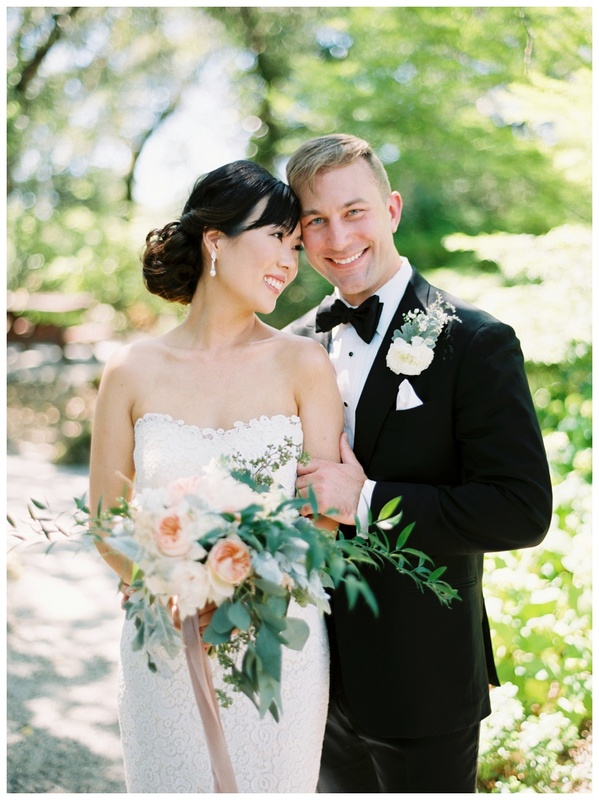 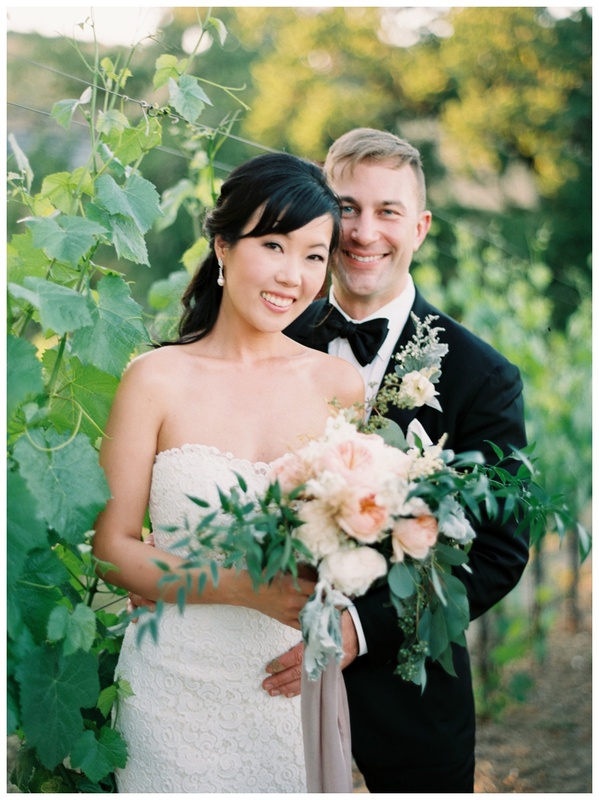 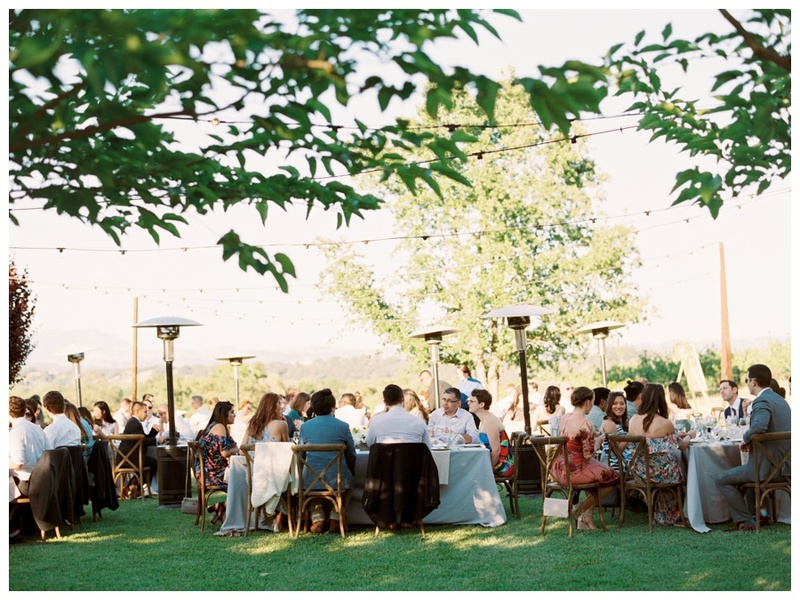 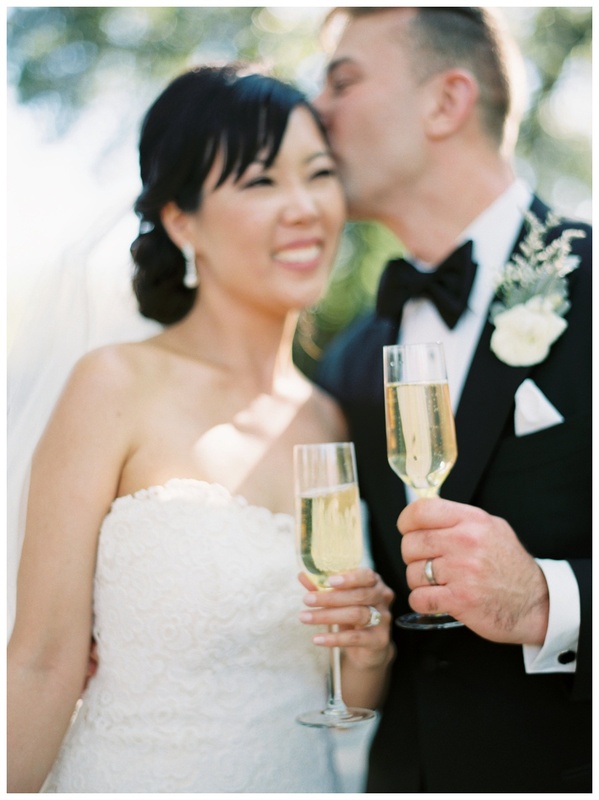 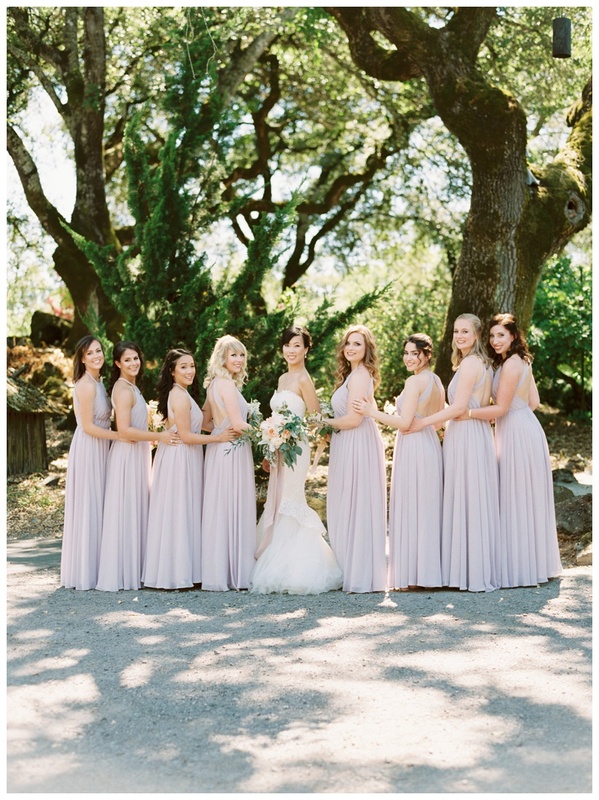 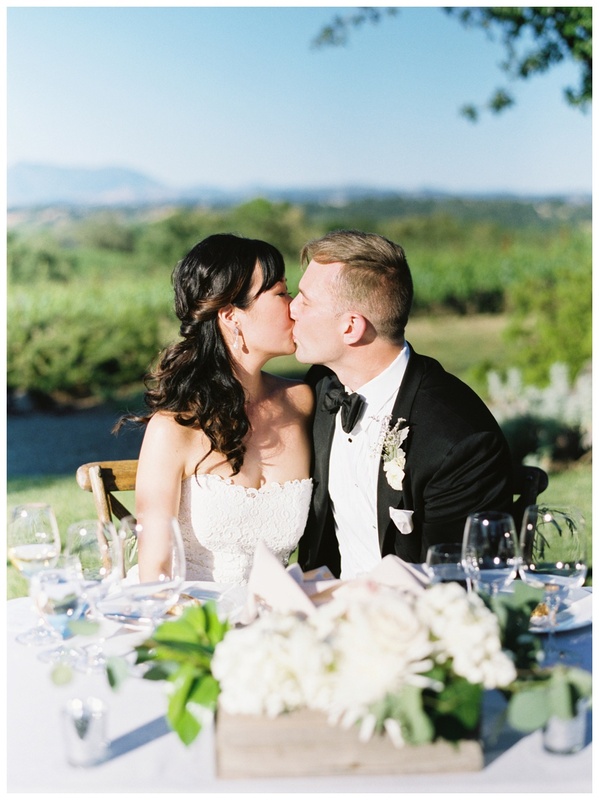 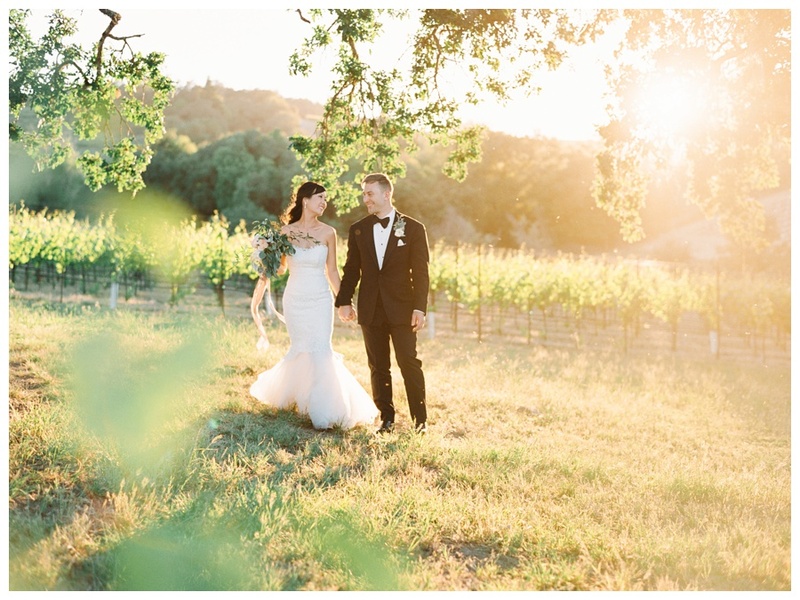 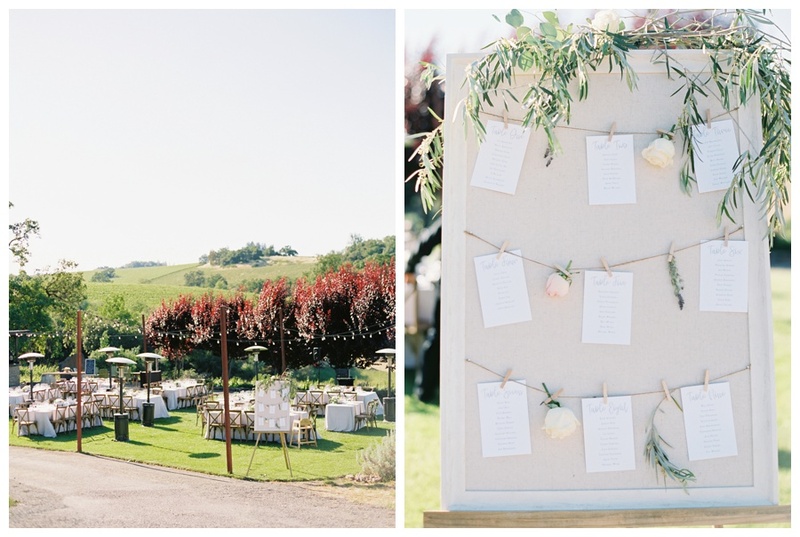 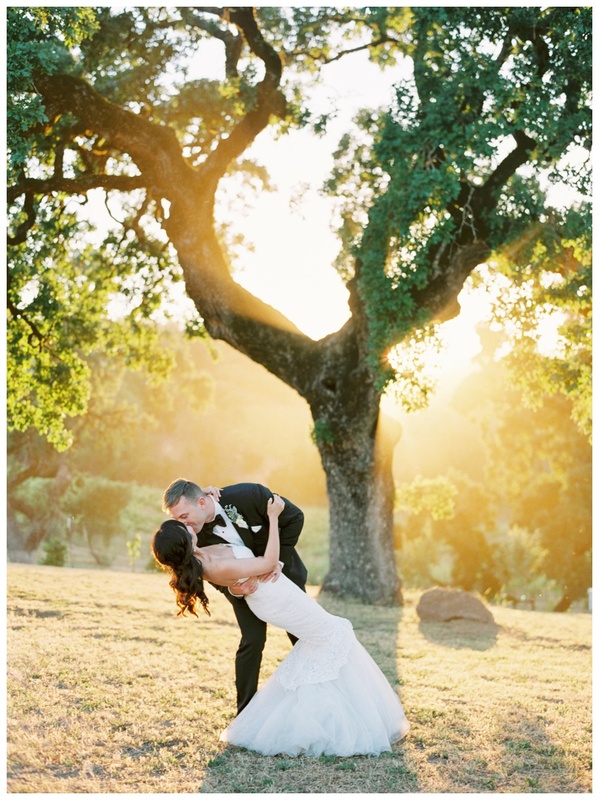 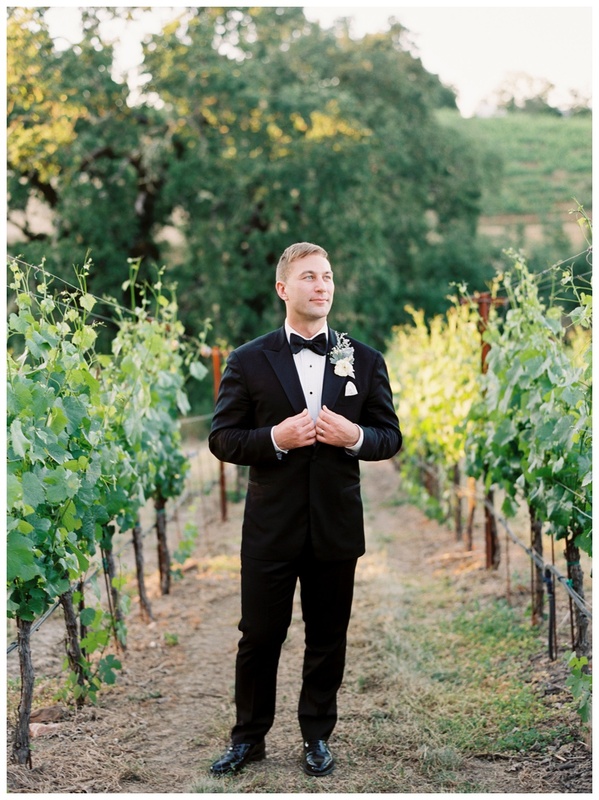 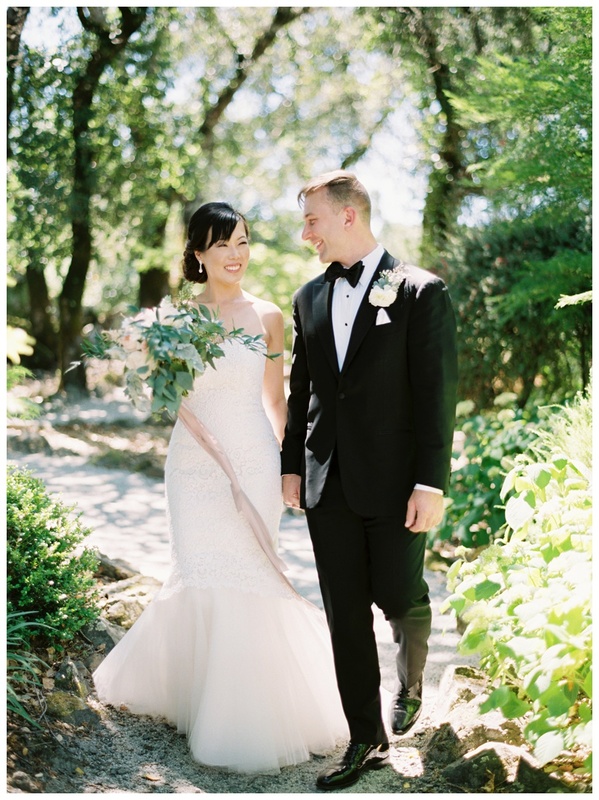 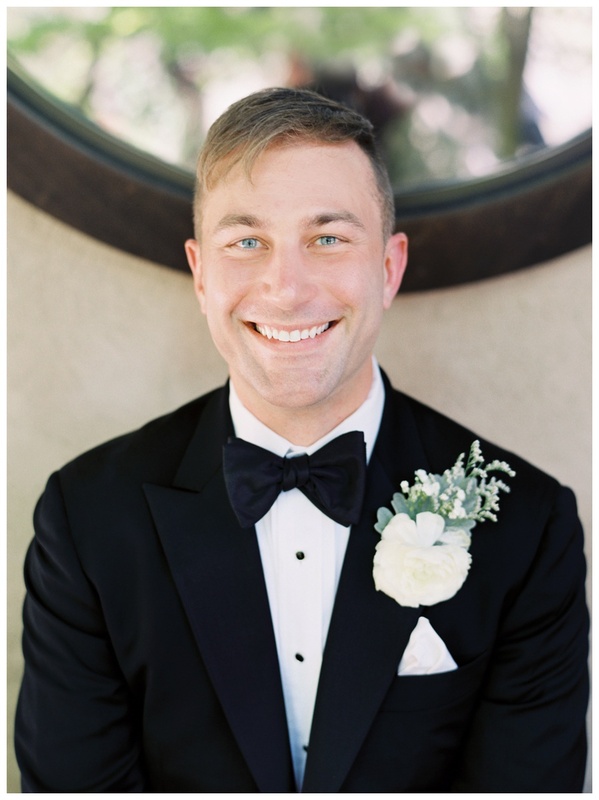 This Arista Winery wedding was beaming with golden sunlight! 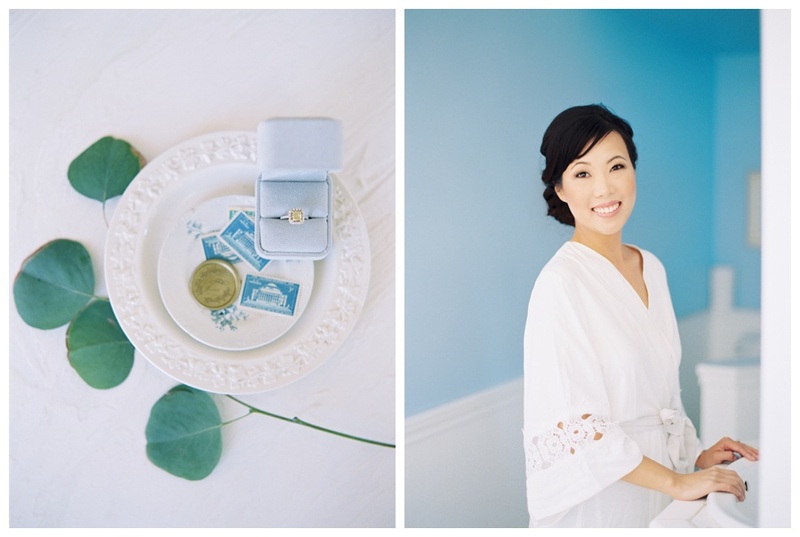 It was the perfect contast to their coastal engagement session earlier in the year. 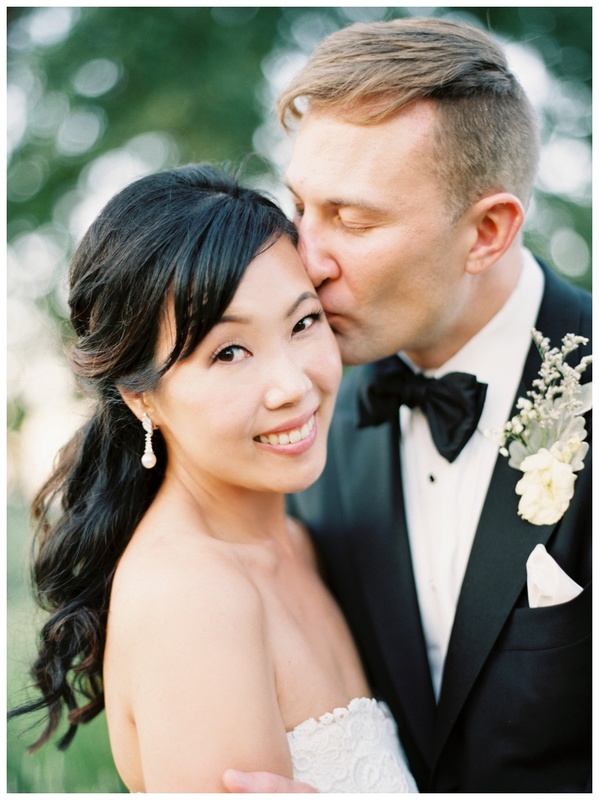 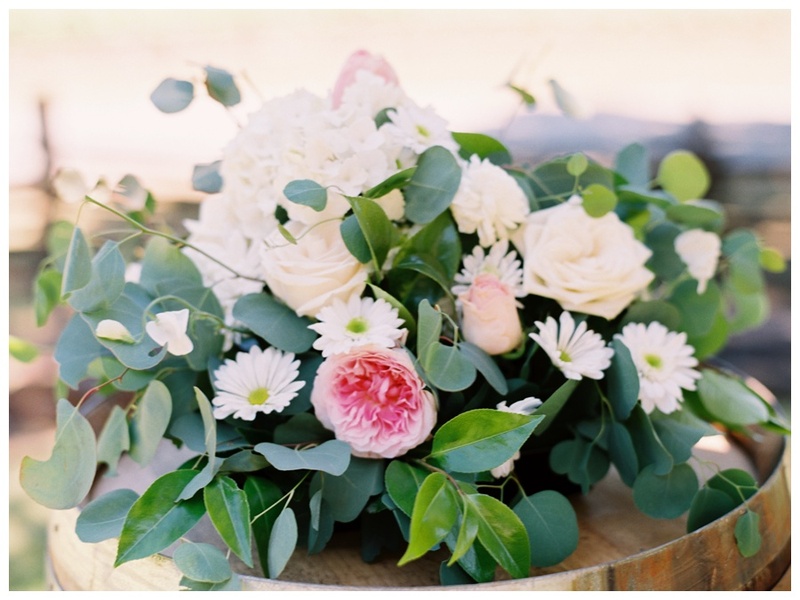 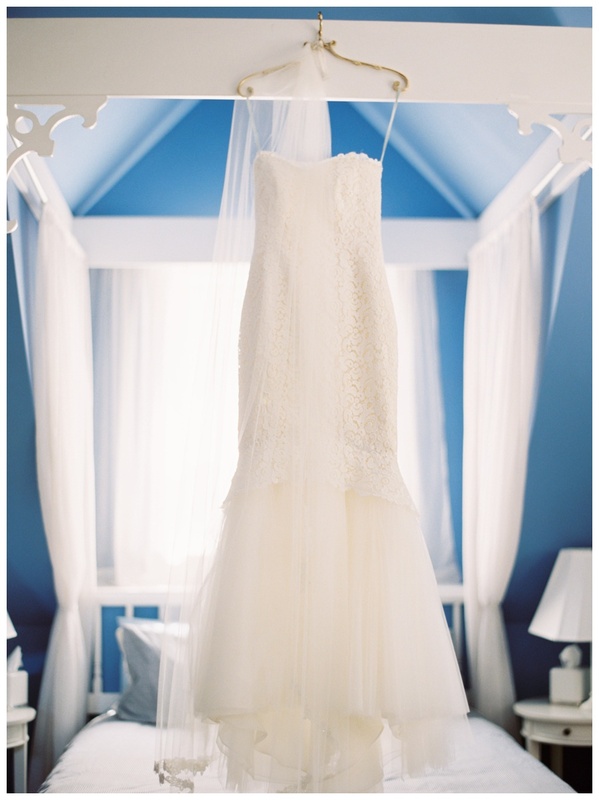 And you MUST watch their gorgeous wedding video by Wreesman Reels at the end of the post!